Previously available only to the military, now available to you. 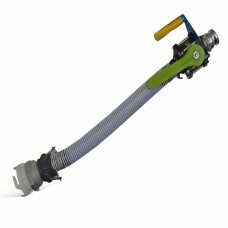 Simplify Your Pumping Tasks With Pump Attachments. 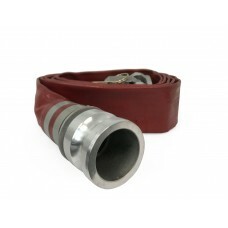 Get pump accessories for your new pump. 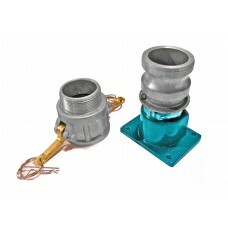 All custom accessories are designed for Wastecorp pump models and most other pump makes. 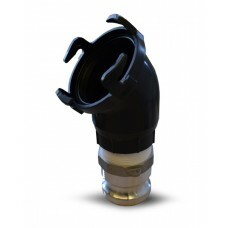 From hoses and strainers to quick fit connections, you'll get high quality components to simplify your fluid transfer job. 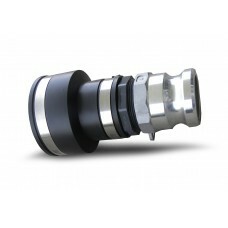 Aluminum Male Adapter x FNPT.. 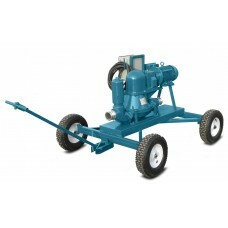 The Pro marine pump out attachment from Wastecorp is designed for high traffic marinas. 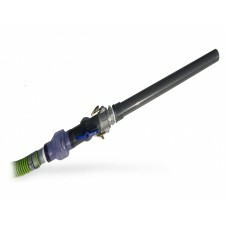 This pump ou..
Wastecorp's slip on RV adapter is specifically designed to connect to all Valterra, Grentec, Anonda .. Think you can only move a trailer mounted pump, honey wagon or water trailer only with a vehicle? No.. 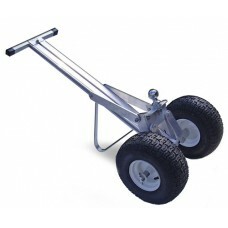 Heavy Duty ATV Wagon Kit with 2" Ball Hitch suitable for various Mud Sucker diaphragm pumps.. Heavy Duty ATV Wagon Kit with 2" ball hitch for towing 3" Mud Sucker diaphragm pumps.. 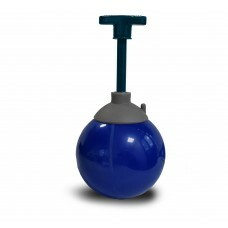 Extraction tool for pumps with check balls. 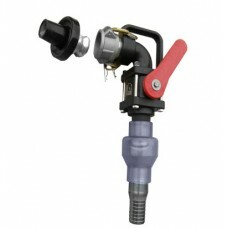 Easily extract the ball valve for inspection or replacem..
Aluminum 3" male adapter x 3" FNPT camlock..
Aluminum 4" male adapter x MNPT..
A suction tool for diaphragm and trash pumps. 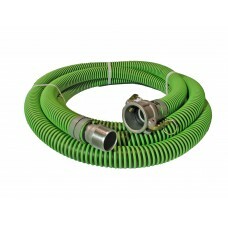 Designed for hotels and subways, remove water, septic ..
Brown PVC layflat hose, 2" x 50 ft with aluminum part C & E camlocks..
Brown PVC layflat hose, 3" x 50 ft with aluminum part C & E camlocks..
Brown PVC layflat hose, 4" x 50 ft with aluminum part C & E camlocks..
Non-collapsible EPDM (Green/Black) Hose, 2" x 20 ft complete with aluminum Part C & KC camlock f..
Non-collapsible EPDM (Green/Black), 3" x 20 ft length complete with aluminum Part C & KC camlock..
Non-collapsible EPDM (Green/Black), 4" x 25 ft length complete with aluminum Part C & KC camlock..
Portable toilet servicing tool. 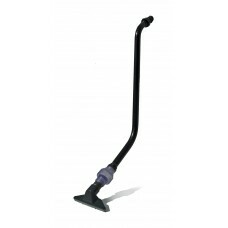 Attach the potty wand to any pump and prevent contact with unsanitar..
RV sewer adapter assembly package is an advanced tool to pump out RV's and campers.Includes nozzle h..
Universal RV Sewer Adapter for pumping out grey and black water tanks from RV's and campers.Compatib..